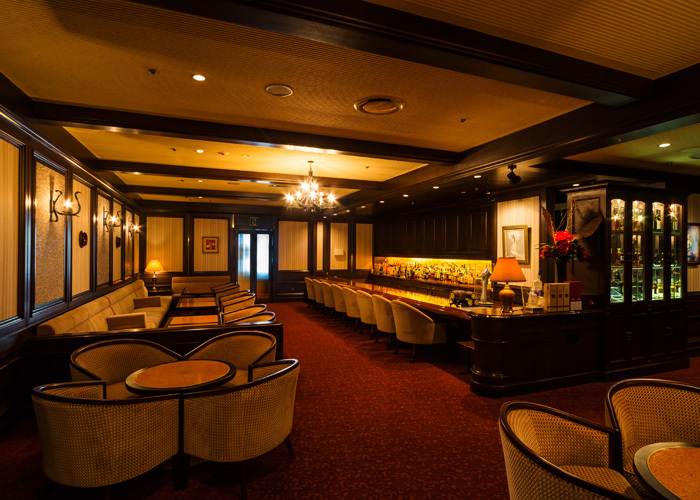 “PRASHANTI” on 1st floor has been changed to a cafe since October 1st, 2018. OPEN:11：00～19：00（18：30 last call） ※Meal is not served. ● Last call for Dinner is now at 20：00 in Restaurants. Restaurants on 2nd floor have been changed their time of last call for Dinner since October 1st, 2018. ※We kindly ask your understanding that we will close in case of no customers at last call. We serve coffee, tea, and softdrinks. 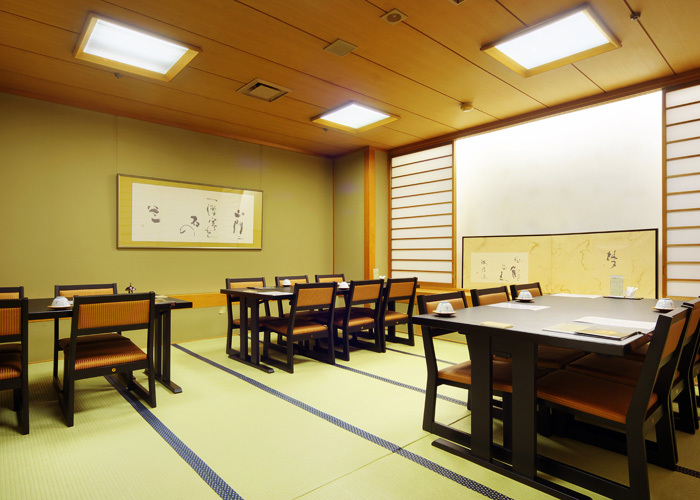 Located on 1st floor and convenience for meeting. 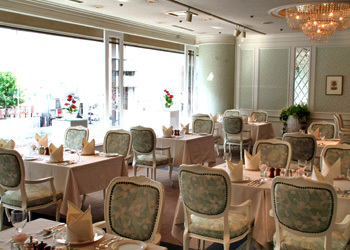 Experience authentic French cuisine with a touch of class. 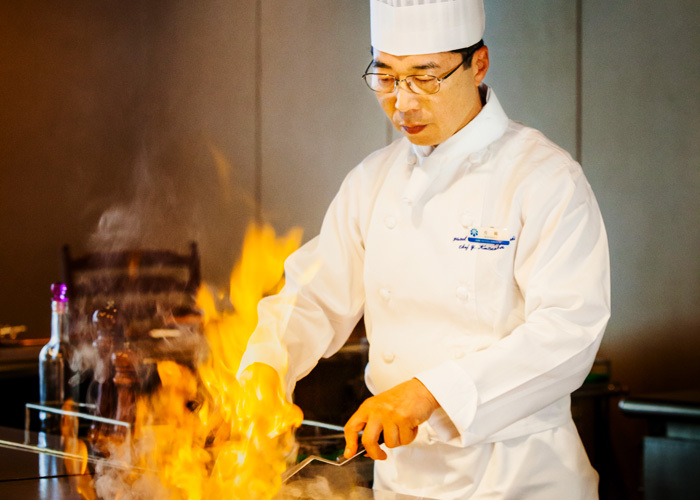 Experience juicy Wagyu beef and sizzling seasonal seafood at our Teppanyaki grill. 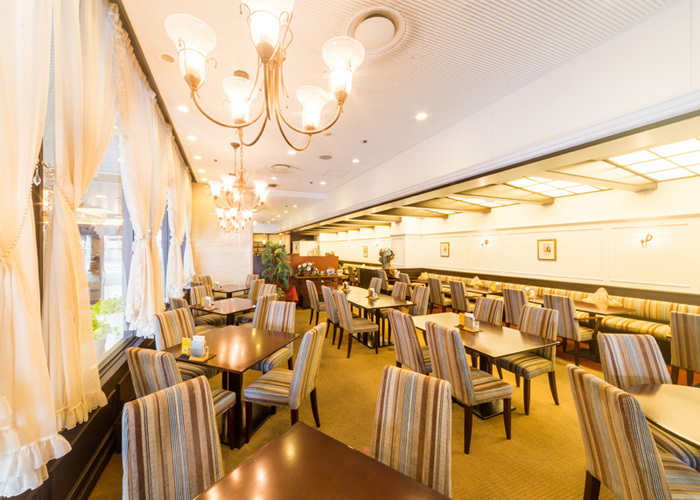 For important occasions and informal gatherings of family or close friends, Teppanyaki “KAZAN” has 13 seats including 6 counter seats. Special menu can be arranged. Advance reservations are required for fresh live abalone, fresh live Japanese tiger prawns and fresh live Japanese “ISE” lobster. China’s 4,000-year culinary history delivered with a modern twist. Have a variety of Chinese cuisine and keep the lazy Susan spinning. Takeout also available. Enjoy our a la carte menu and dim sum at home. 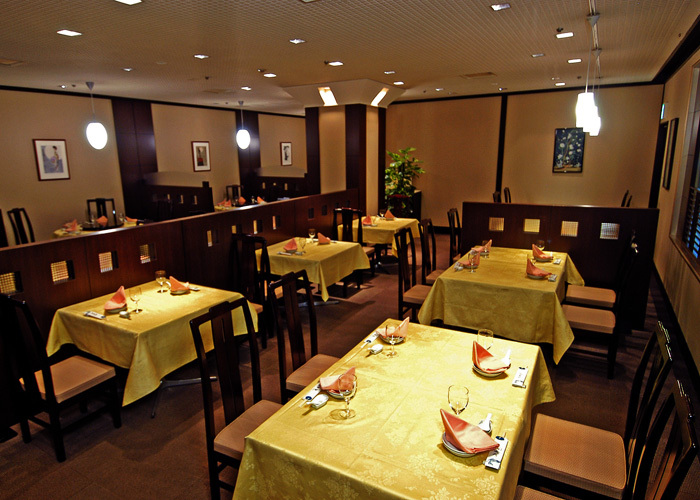 Enjoy Tosa Specialty, Sawachi Ryori (assorted dishes served on an ornately-decorated plate). Delicate Kaiseki Ryori (traditional multi-course Japanese dinner) and Tosa local sake will tickle your palate. Please yourself with choices from a varied menu of a la carte, seasonal dishes, lunch and dinner. A British style main bar with a sophisticated atmosphere. Relish a luxurious time, tasting the world's labels. All Sundays and Mondays from January to March are CLOSED. However, we will open only for group reservations 3 days prior to closed days. Omelets cooked in front of you, seared and chilled Bonito are exceptionally popular. We also serve fresh vegetables and fruits locally grown. 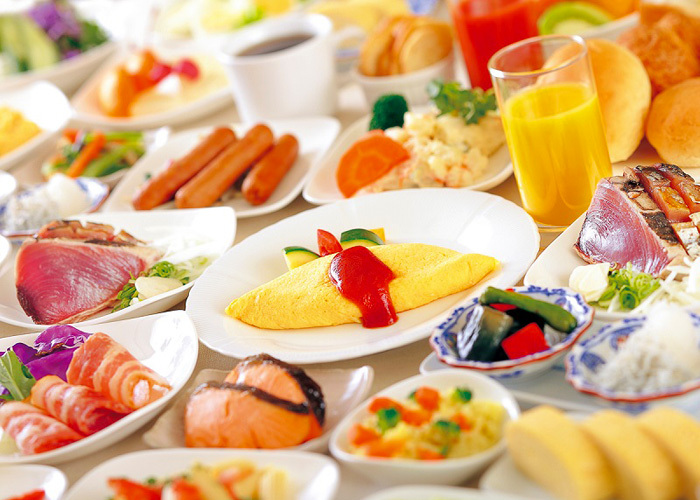 The breakfast table is covered with satisfying dishes. Start your day strong with a good breakfast! Kochi locals are welcome as well. Please feel free to join the breakfast table.